Enterprise resource planning software has the power to become a company's digital backbone - the source of data truth keeping other systems and applications consistent and on track. Whether organizations upgrade quickly or allow themselves to fall into usage habits will differ, and this decision may determine the overall data use and access ability of the business. In an era when communication and data sharing have reached new levels of strategic importance, supply chain departments' relative effectiveness may depend on their parent companies' ERP choice. 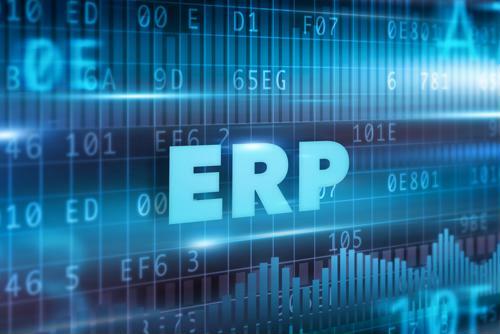 The relationships between companies and their software vendors run deep, and ERP choice may set the tone for a host of related software purchases, including systems tailored for logistics. Logistics Management recently spoke with industry experts about the state of supply chain ERP use, with a focus on whether companies are opting to use supply chain management tools separate from their ERPs or go with the offerings from the same mega-vendors that provide their main software. Gartner Research Vice President Dwight Klappich told Logistics Management, companies have become committed to the idea of using one vendor for every system within the supply chain, which means using the company's ERP vendor for SCM needs instead of buying from a different provider and integrating. While this trend seems benign on its surface, Klappich attributed it to a "good enough is good enough" mindset. Rather than finding software that will meet their most specific supply chain needs, IT leaders are settling for the suites that are familiar or allow them to work with fewer vendors. The end result of such an approach may be a reduced access to fully featured IT tools. existing vendors, the simplicity of the latter often wins out over the potential upgrades of the former. 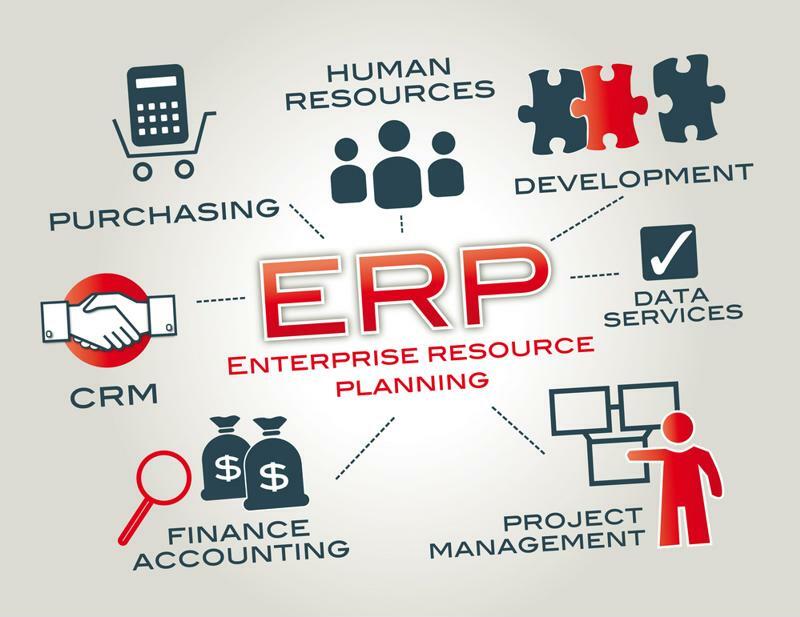 ERP's effect on the supply chain today is potentially seismic. Considering the strong effect an ERP deployment will have on a supply chain - both through its own data management capabilities and additional module integration - it's clear leaders have to vet potential new systems carefully. A failed integration can set back productivity and value by months. According to Supply Chain Digital, the nerve-wracking process of picking a new ERP doesn't have to be as difficult as companies make it for themselves. They simply have to think more strategically. For instance, tech assessors may get caught up in finding a new ERP deployment that does all the things the previous solution did. Instead, they should be asking themselves whether a potential deployment can help the company reach its strategic objectives. Maybe the old product was a poor fit, leading to inefficiencies. It's better to wipe the slate clean, think of the goals an ideal ERP would help the company reach, then get as close to them as possible. In an era when data is power, an ERP deployment can be a differentiator.